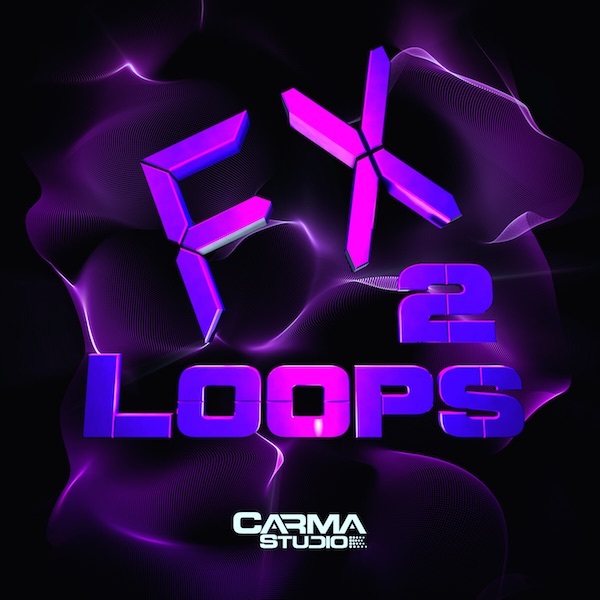 For the second installment of the FX Loops series, we are bringing more of the tweaked out top layer grooves for you to drop on your timeline. Designed to be added to your existing tracks for an additional element of movement. 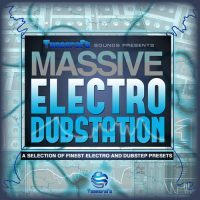 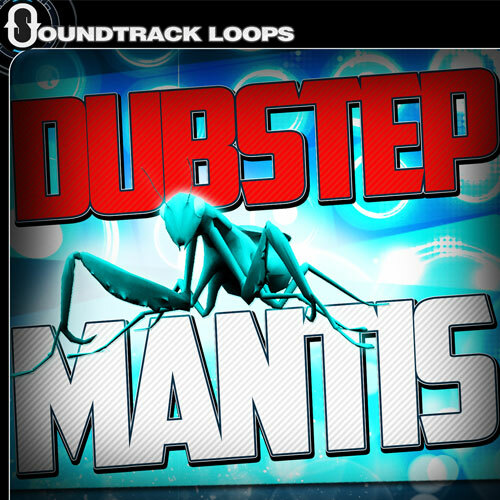 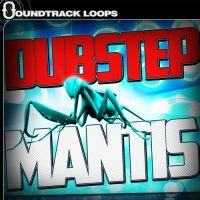 These range from glitches to additional distortions and pitch effect. 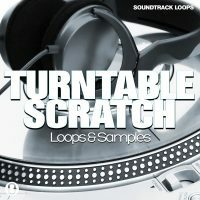 These can be used in many different genres and are all perfectly timed for drag a drop instant gratification! 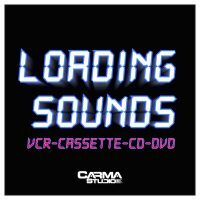 Features: 98 Sound Effect Loops Royalty Free! 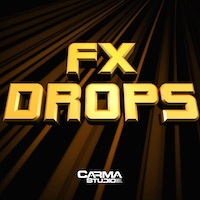 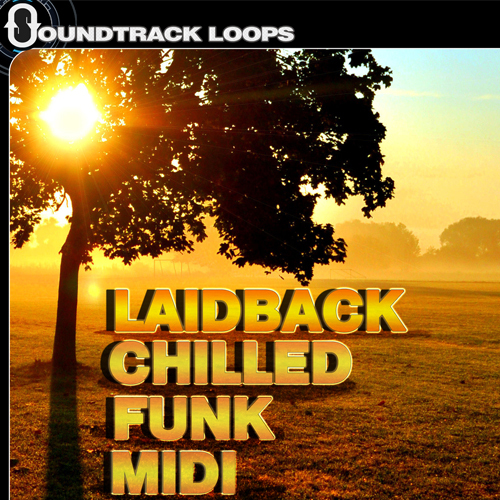 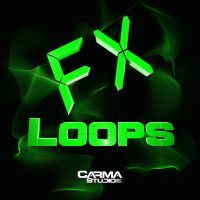 “FX Loops 2” works in all DAWS and is 100% royalty free.